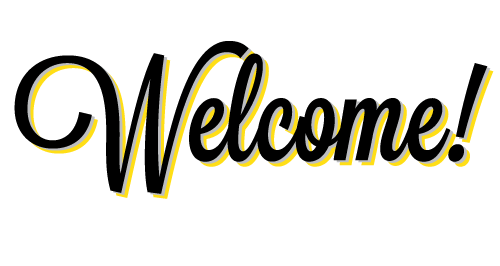 Welcome, and thank you for visiting the Utah College of Applied Technology (UCAT), Utah’s newest public college. UCAT is a unique college, designed to offer you a variety of career-preparation opportunities to meet your individual needs. How are we different? UCAT is business and industry’s college. 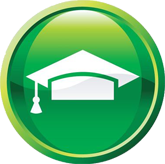 Curriculum is developed and revised in response to ongoing input from employers; instruction is provided using up-to-date equipment and instructional materials that are consistent with the work environment of your chosen career. UCAT has eight campuses and several other sites across the State of Utah, located in both urban and rural areas. UCAT does not operate on a semester schedule. In most programs, you can enroll on an open-entry/open-exit basis, which means that you begin training when you are ready and progress at your own pace. UCAT is competency-based. Your progress is measured by your ability to demonstrate that you have mastered the specific skills, identified by business and industry, which are necessary to be successful in your chosen career. UCAT offers you many training options, including short-term upgrade training for your current job; customized training for employers; certificate programs and two-year associate of applied technology degrees. If you are interested in a college program that focuses on preparing you for the workplace of today, and that is designed to meet the ever-changing needs of students and employers, UCAT is a good choice. Click on the map, select an area of interest, and join us in answering the call of business and industry for a well-prepared workforce.